DEERFIELD BEACH, FL, September 26, 2018 —Tellus LLC, a leading provider of mobile care delivery and Electronic Visit Verification (EVV) for the Home Health and Long-Term Care markets, announced today it has landed the majority of managed care organization (MCO) contracts in Florida for EVV, with health plans set to go live before the end of 2018. 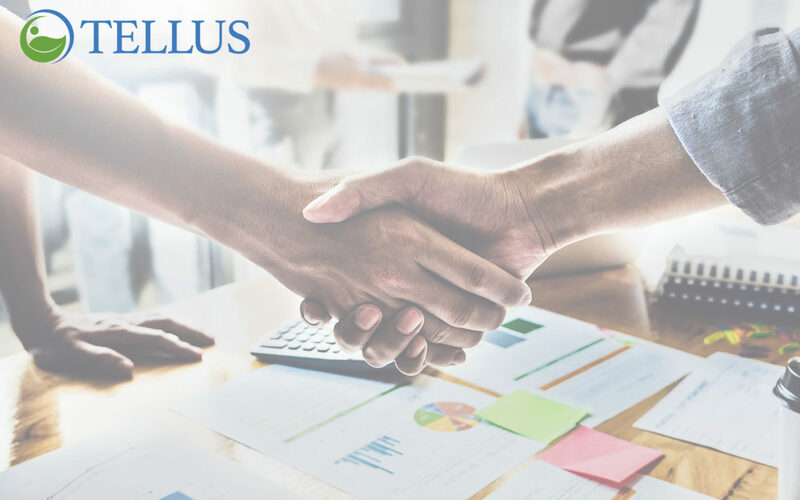 As a result of winning the state Medicaid contract last year and partnering with nearly all the state’s MCOs, Tellus is now the leading provider of EVV solutions in Florida. The company’s MCO contracts include UnitedHealthcare, Anthem/Simply Healthcare, Aetna, ILS and Community Care Plan, among others. The MCOs selected Tellus’ EVV platform for all personal care and home health services as part of Florida’s Statewide Medicaid Managed Care Program. Founded in 2013, Tellus is headquartered in Deerfield Beach, Florida. The company, a provider of technology solutions for the mobile home health care market, recently announced it has been selected to the Inc. 5000 list of largest private companies in the nation for a second time based on revenue growth. Tellus is the founding member of the National Electronic Visit Verification Association, an industry resource for EVV dedicated to providing information and support for states, managed care organizations and health care providers. The association’s core mission is to establish industry standards and best practices in EVV delivery. Tellus is a privately owned company headquartered in Deerfield Beach, Florida. For more information about Tellus, visit 4tellus.com, or call 954-719-0004, ext. 2014.